The mix of programs and revenues in Tennessee’s budget has ebbed and flowed over time. Use the tool below to explore historical Tennessee budget data going back to 1995. To understand the context and trade-offs behind this budget data, read our Tennessee State Budget Primer (what you need to know to advocate for public policies you support) as well as our ongoing budget research and analysis. Each tab can display single year snapshots or multi-year trends for individual programs, broad program categories, and/or state, federal, or other revenue. Use this cheat sheet to compare the information available on each tab and examples of questions each tab can help answer. After selecting a tab, use its drop-down menus to choose which information to display. To download the raw data as an Excel file, click here. 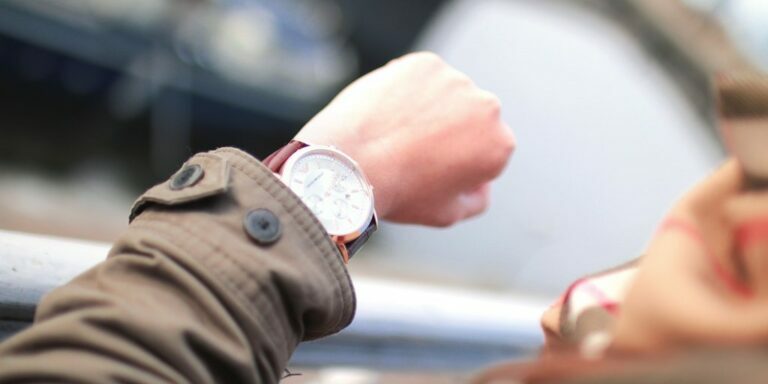 Some programs may not span all years because they were new, time-limited, or reorganized into other programs. In addition, expenditures represent actual expenditures as reported in the annual state Budget document — except FY 2009 expenditures, which are budgeted estimates as reported in the FY 2011 Budget document. However, the thematic program categorizations shown here may be different than those shown in the annual Budget document. If you experience any problems using this tool, please let us know. Some tabs may be easier to use on a desktop than on a mobile device. 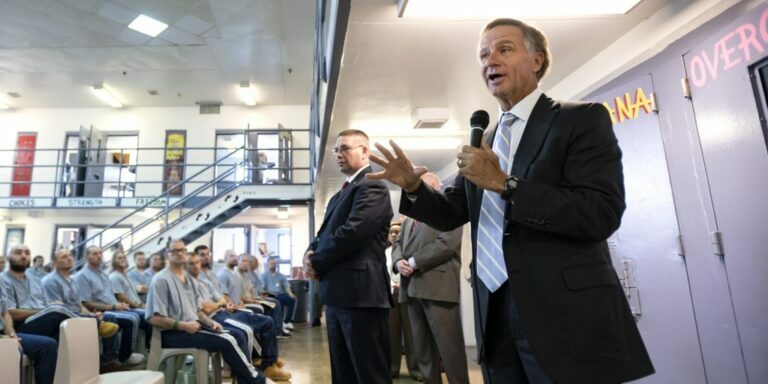 Facts and trends on how Tennessee budgets for incarceration of state prisoners, which is consistently among the largest state revenue expenses. 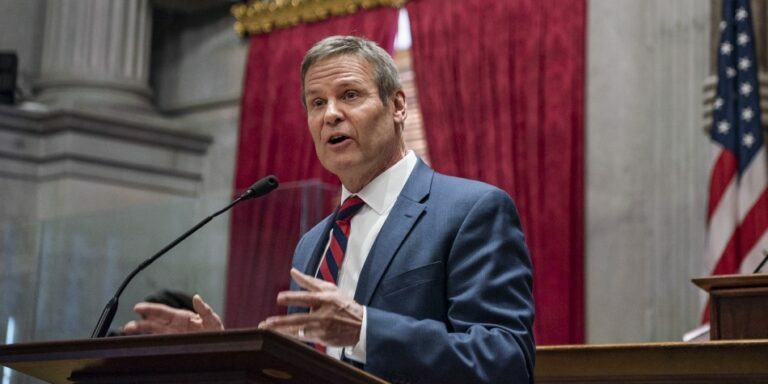 Tennessee’s budget may not have enough rainy day reserves to withstand the next recession without tax hikes or spending cuts.